February 2, 2018 Marvel Studios Black Panther Is Making History! June 19, 2016 Stylish and Classy Ways To Get The Tomboy Style Right! January 22, 2016 Infamous Corporal Linda Okello Downgraded for Receiving Dirty Money! 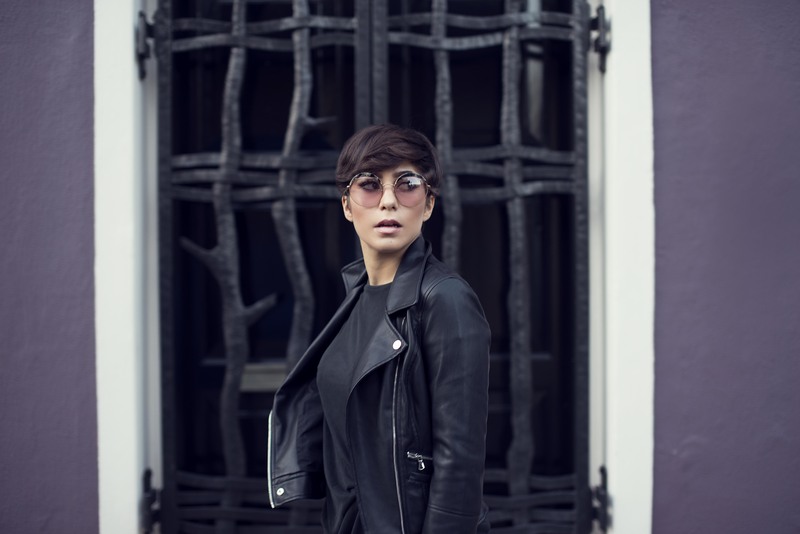 Stylish and Classy Ways To Get The Tomboy Style Right! Comments Off on Stylish and Classy Ways To Get The Tomboy Style Right! How do you define a girl who can beat guys at everything and still, rock a killer outfit like a goddess? With their typical boldness, amazing strength, and incredible toughness, they can exude a unique combination of charm, wit, and strength that is hard to find elsewhere. These are the very elements that make them appealing, and much more intriguing than other women. They aren’t demure; they know their mind and know how to express it. They don’t dress like normal girls; they stand out with their daring style choices. They are bold enough to speak and confident enough to climb that mountain, and hunt down that stag. So, for such a woman, fashion and style must be loud, confident and very bold. Be it your boyfriend jeans, your slouchy sweaters or your denim overalls, tom boyish trends are raging this year. Tomboyish trends have been embraced and celebrated like never before! In a world full of Barbie dolls, contouring beauties, and girly girlies, it is very hard to stand up and define your style. And if you’re a tomboy, you’re someone who has the courage to remain true to your very own style. Honey, you’re not faking it, and that’s a lot to say. Style comes from within, and fashion is inspired and projected more through one’s personality than just outfits, trends and designers. So, if you want to dress like a tomboy, you go girl! Just be sure to own up your fashion statement, embrace your inner style, and flaunt it with confidence. Never feel intimidated by anyone. Denims and boyfriend jeans are the ultimate style staple for the tomboys. All you need is to pair them up carefully and opt for the trendy cuts. You can work the denim look to add a lot of momentum in your style. 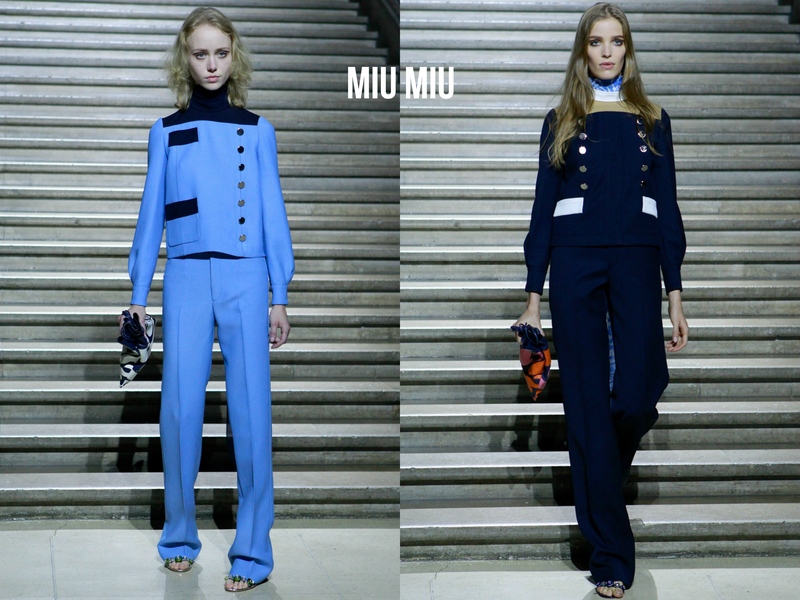 Your preference for tomboyish look doesn’t mean you have to appear drab and dreary; even the high-end fashion brands like Miu Miu offer a vast range of style staples that celebrate your unique fashion sense. Bring out those shorts, jeans and graphic tees. Oh, and never let someone tell you denim overalls are not trendy, they are absolutely divine and so very chic. Collared button downs and dress shirts are absolutely stylish. If you’re looking for something to make you stand out at work, try pairing up button downs with your crisp pants and jeans. For contemporary casual, how about pairing a dress shirt with some skimpy denim shorts, and your favorite sneakers?